Hi! 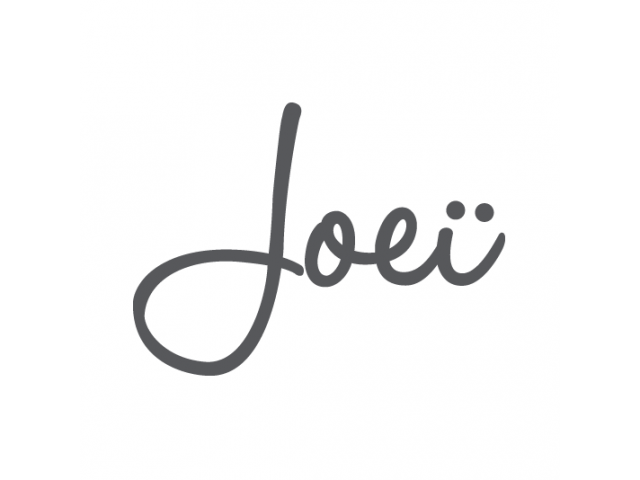 I am Joei, an experienced SEO consultant in Singapore who practices sustainable, white-hat SEO techniques that are effective. I work with a small team of switched-on talents of various technical and creative expertise to optimise our clients’ onsite and offsite web properties the right way. We work closely with clients to get the result they want – getting top search engine rankings for search keywords that are of value to their business. 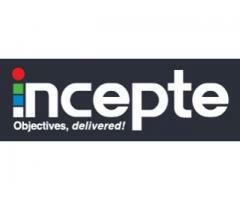 Incepte is one of the best digital marketing company in Singapore. Incepte provides complete SEO related services like Search engine marketing, social media marketing and many more. To know more, visit us now! 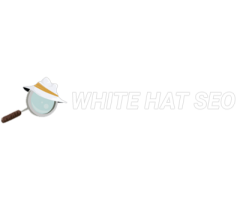 White Hat SEO Singapore (WHS) offers the best quality SEO services in Singapore with guaranteed ranking.We have different SEO Packages from which you can select one based on your requirement. 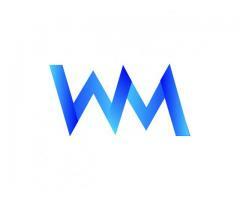 Do you want to rank your website in Google’s first-page contact WHS! 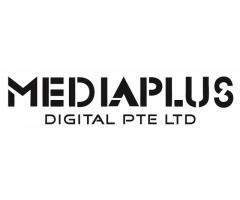 MediaPlus Digital is a full service digital agency specialising in web design & development company that creates design-oriented and call-to-action websites. 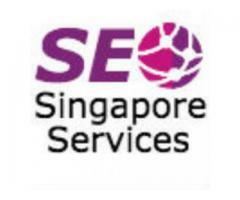 We are also a Google certified search engine marketing agency that has help thousands of clients achieve strong online prescence.